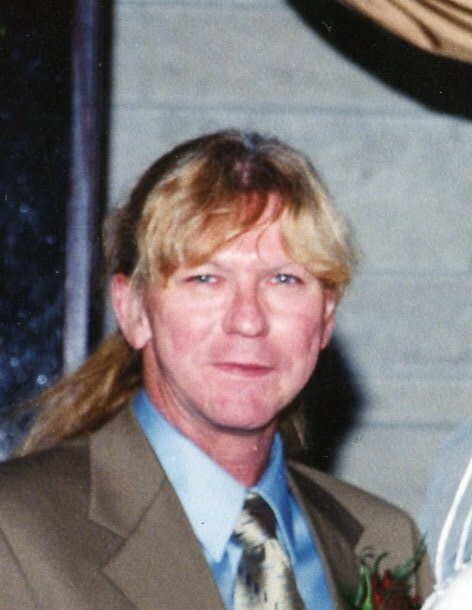 Jerry M Carpenter, 66, of Terre Haute, Indiana, passed away January 24, 2019. He was born in Terre Haute, Indiana, on April 3, 1952, to Hubert Carpenter and Janette (Foss) Carpenter. Jerry could fix anything, whether it be electrical or mechanical. He enjoyed his cats and he loved nature. Jerry is survived by his father Hubert Carpenter (Trudy); daughter Azure West (Jason); grandchildren Austin, Lundyn, Ripley, and Mira; brothers Randy Carpenter, Gary Carpenter, and Tracy Carpenter; several aunts, uncles, cousins, nieces, and nephews. He was preceded in death by his mother. Graveside services will be in Highland Lawn Cemetery, on February 7, 2019 at 2:00p.m., in the chapel. Care and arrangements have been entrusted to Greiner Funeral Home, 2005 North 13th Street, Terre Haute, Indiana, 47804.